BSNL is in the process of signing agreement with Andhra Bank and M/s Pyro for the Implementation of Mobile Wallet / Prepaid-card services. BSNL will be launching BSNL-Andhra Bank co-branded Mobile Wallet / Prepaid Card named - 'SpeedPay Prepaid Card' for it's customers across India. BSNL SpeedPay Prepaid Card is an Integrated first mile to last mile financial solution. This card provides online payments / transactions also which is currently not available with other prepaid cash services like Airtel Money, Vodafone mpesa, Idea Money etc. As per the latest information from reliable sources, BSNL Subscribers will be issued co-branded Prepaid card linked to their mobile numbers. BSNL Retailers will act as Bank Correspondents and they will assist customers with account opening, cash-in, cash-out and other payment related services. 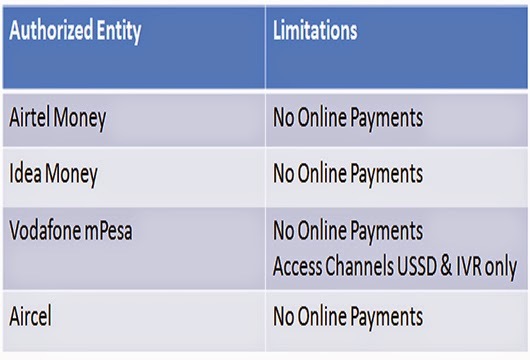 Customers can access their SpeedPay account using USSD, Mobile Applications & Web Portal. 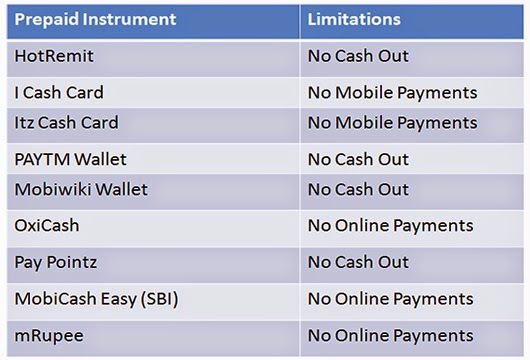 To Overcome these Challenges BSNL in association with Andhra Bank Present SpeedPay Prepaid Card. Hathway Cable & Datacom Pvt. Ltd. Mobile Money offers the following opportunities - Higher transaction velocity, Greater convenience, Quick access to financial data and services, Advanced functionality, real-time alerts, etc., Financial inclusion, Cell phone as a mini bank account, Access to financial services, Pay bills, purchase goods, transfer money etc. 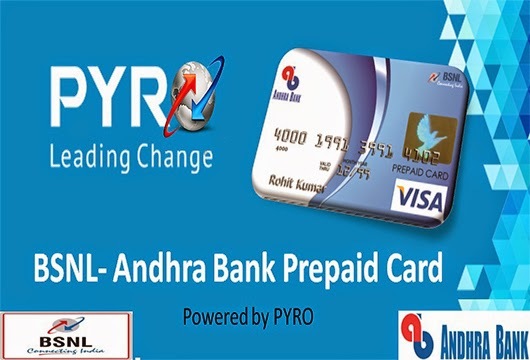 The new initiative of BSNL in association with Andhra Bank is really exciting and it provides prepaid card services which can be used for online payments and online transactions also. Please share your views and opinions regarding this new service by BSNL via comments.